Angelic Angles Photography: Welcome to my blog! Thanks for stopping in to visit my blog. 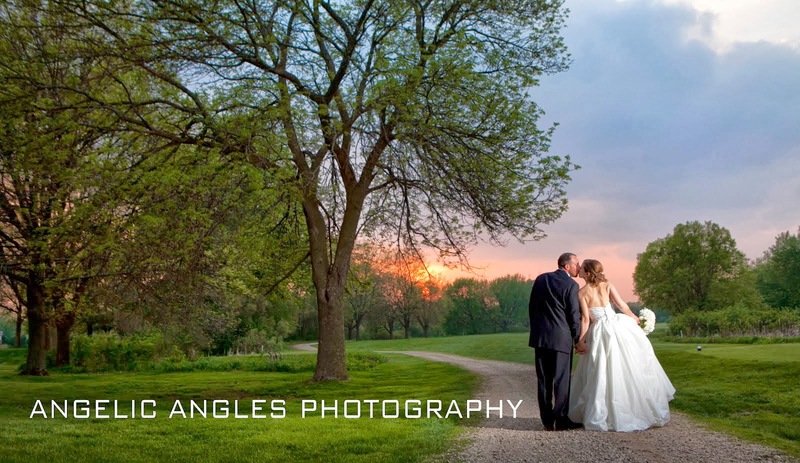 I'm planning to update this weekly to give you all the latest news with my company Angelic Angles Photography. I am the owner and primary Photography Jennifer Andersen. For those of you who don't know me hopefully this blog will serve as a good introduction. For those of you I have had the pleasure of working with in the past... welcome back. I'd love to share a little piece of my world with you. Be sure to check back often - as I will be posting any current specials or new products here for your eyes only! I've known Jennifer for years and even worked with her when she was an art teacher and yearbook advisor. She's great! She is personable and she gets along with everyone! Who better to have take your picture. She will make you feel at ease and will create memories that will last a lifetime. Congrats on the new website...great look! If your website is a good as your photos...I'd better book my 8 year old daughters wedding with you now!